It’s nice to meet you! 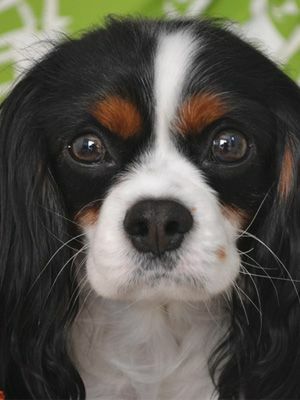 My name’s Uta and I’m a tricolor Cavalier Spaniel. Oh, and I’m a girl! Over the next five weeks, I’m going to show you pictures of my happy doggy life with my adopted family. Allow me to introduce our little princess. Her name is Uta. She is two years old and just full of beans. 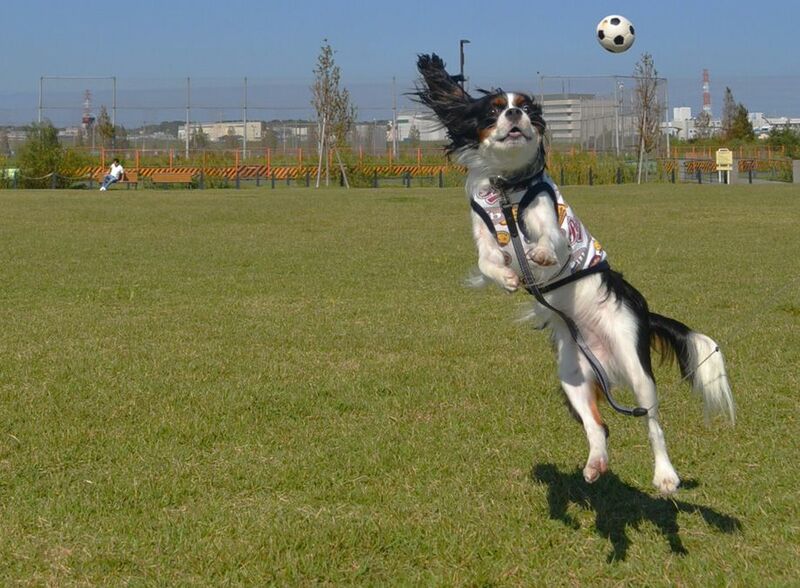 Her special talent is catching balls in mid-air. As you can see, she gets very excited! During the week, we leave Uta at home in her pen. 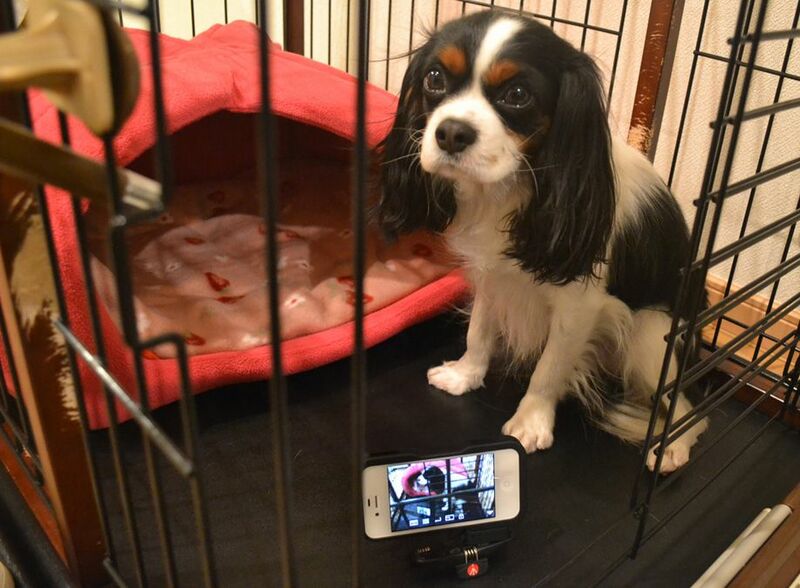 We want to know what she gets up to when we’re out, so we’ve set up a live camera to find out. To make up for leaving her at home so much, we always take her out lots over the weekend. I’m going to give you new insights into Uta’s life every week. I hope you enjoy it!